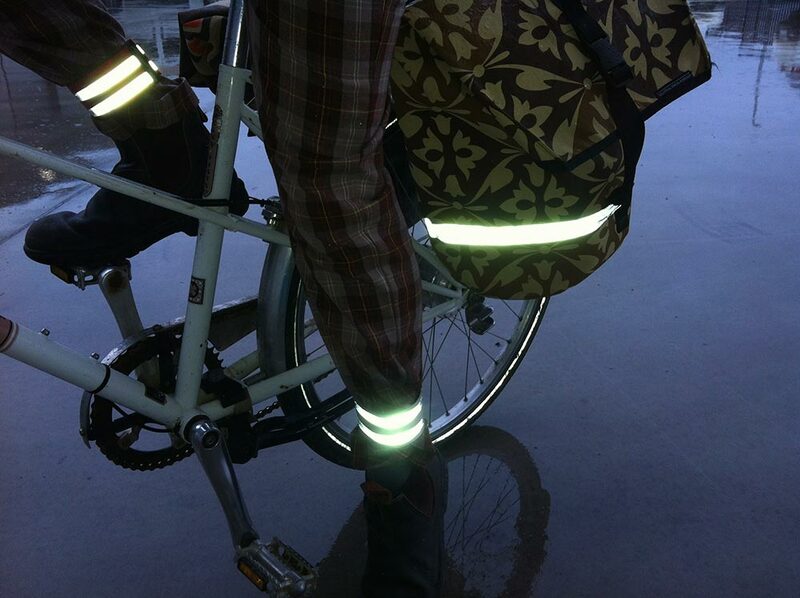 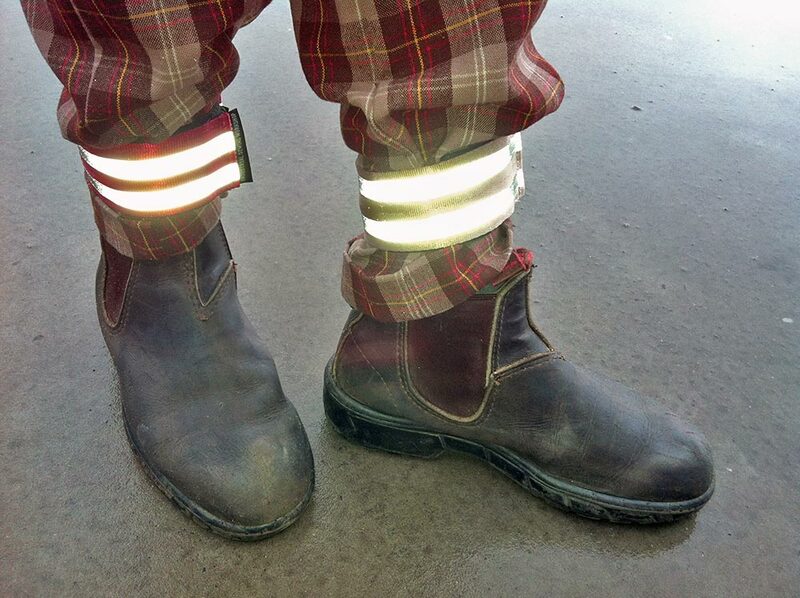 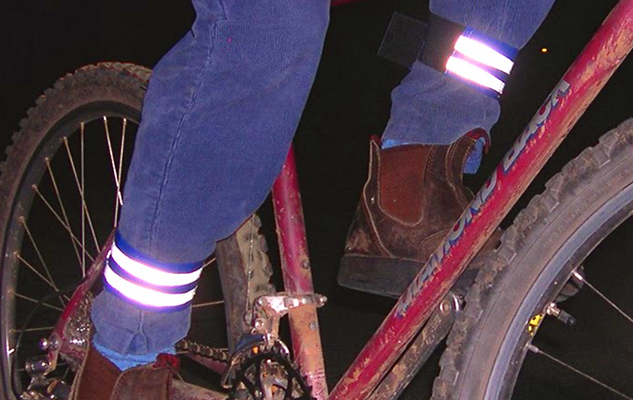 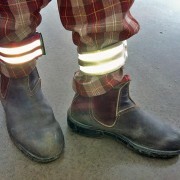 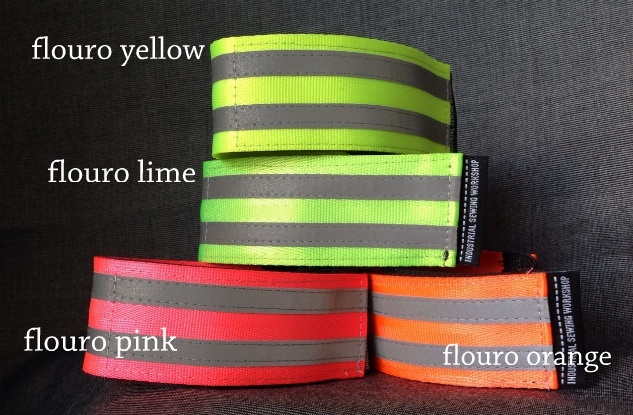 The reflective leg band has dual reflective stripes increase your visibility to motorists at night whilst (for cyclists) your trousers stay out of the chain. 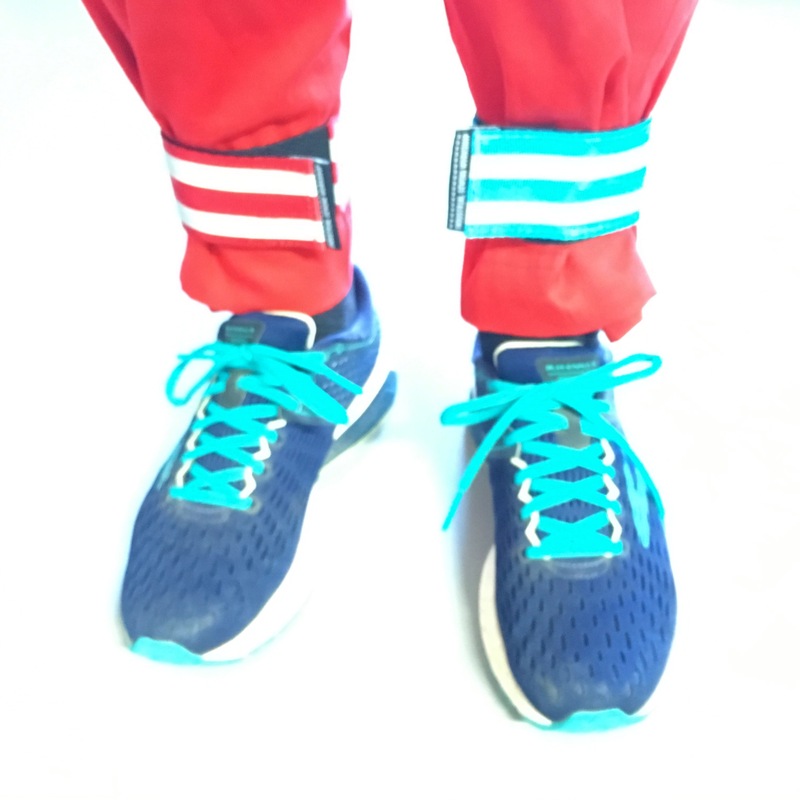 Made from new seatbelt webbing, they won’t just disappear off your leg whilst riding as they are both sturdy and elasticised. 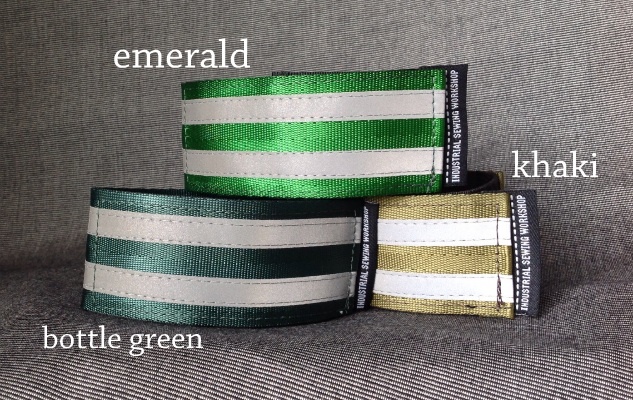 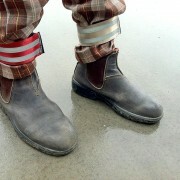 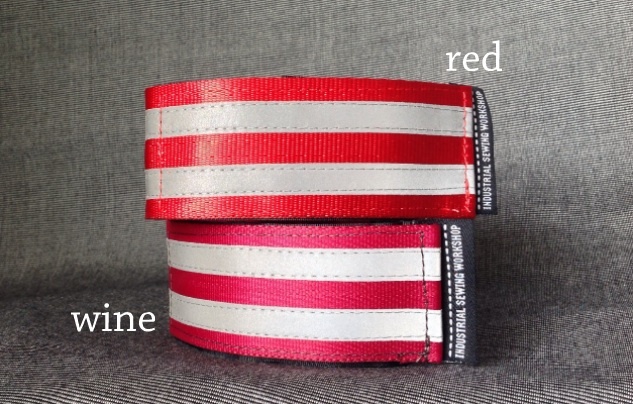 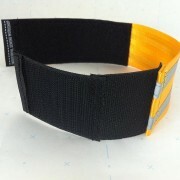 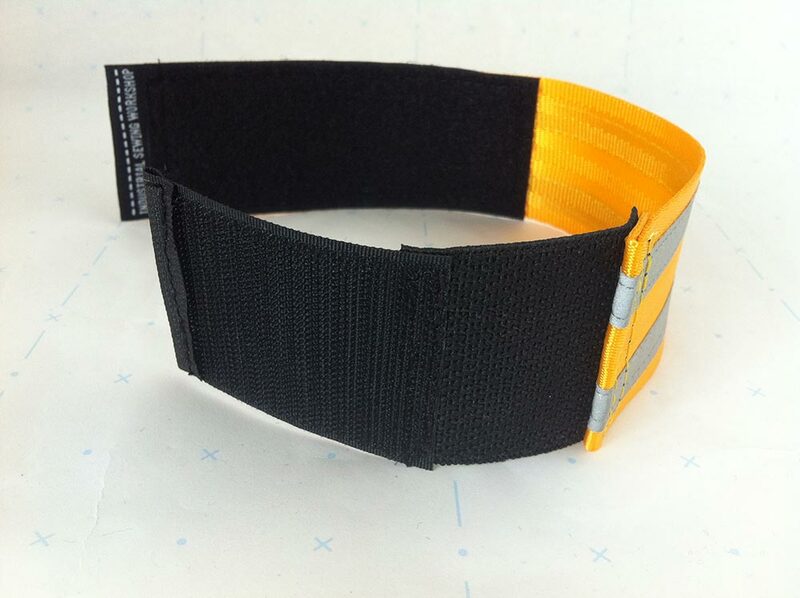 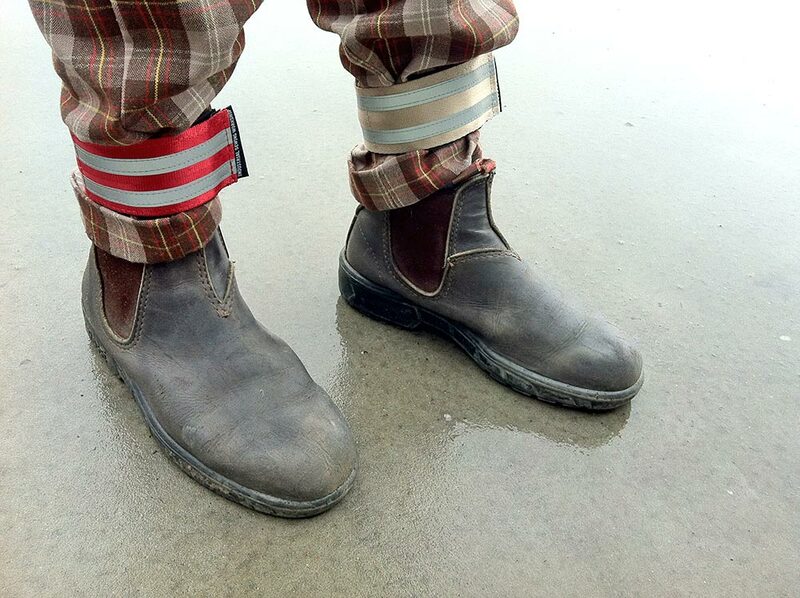 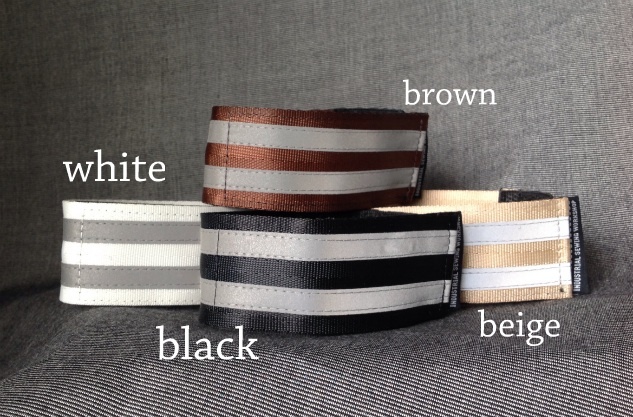 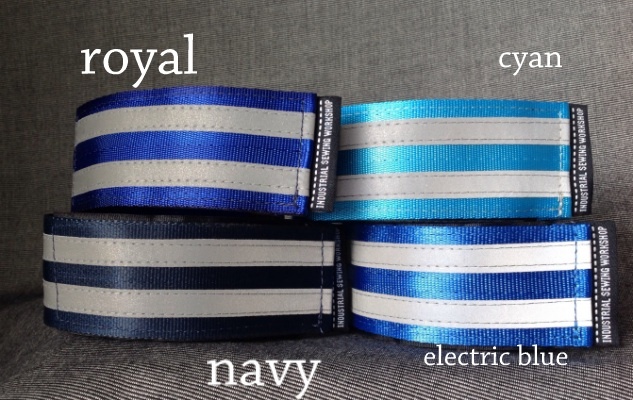 One size fits all with the adjustable hook & loop fastener on every legband. 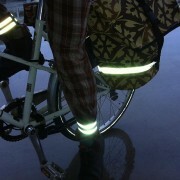 Many people just wear one on the gear cog side of the bike. 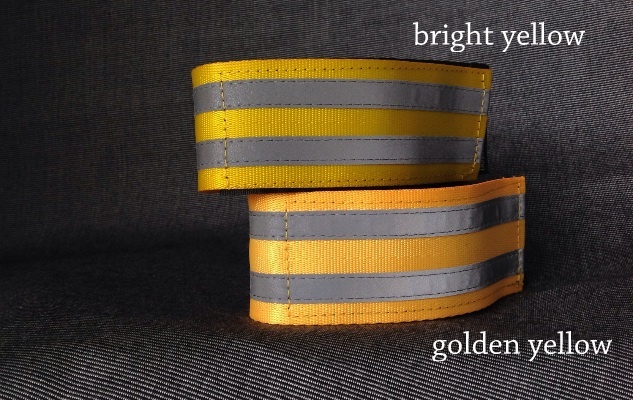 For cyclists, pedestrians, horse riders and indeed horses too.